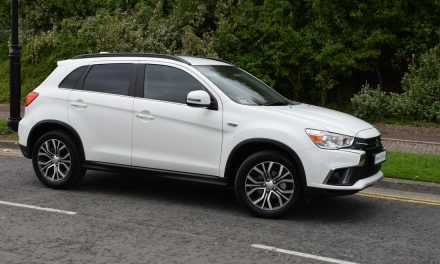 Now in its third generation, the Mitsubishi Outlander SUV has become more popular in recent years thanks to a plug-in hybrid version (PHEV) joining the range in 2014 and sitting alongside its 2.2-litre turbo-diesel counterpart. The Outlander range was heavily face-lifted in 2015, with new styling, extra equipment and a revised chassis. 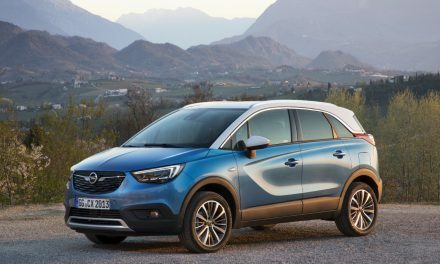 In 2017 there were additional minor improvements in order to keep up with the fast-moving SUV sector. Rivals to the new Outlander include the Hyundai Santa Fe, Kia Sorento, Skoda Kodiaq and Land Rover Discovery Sport. 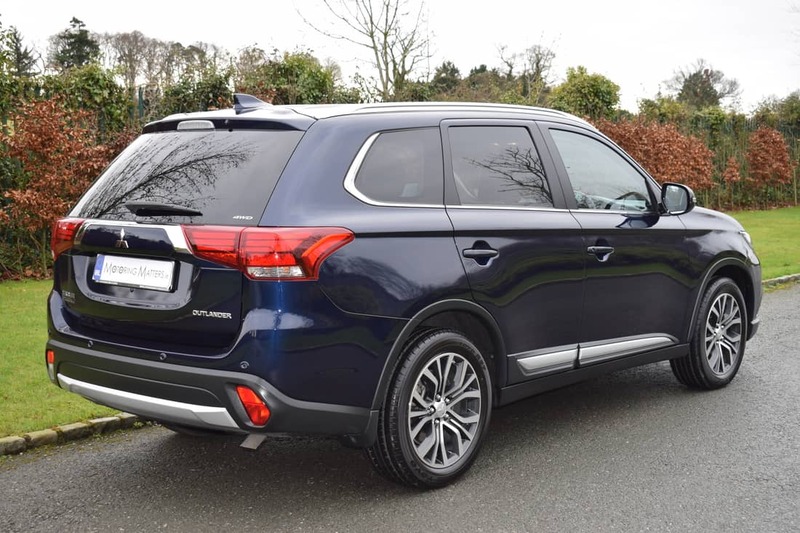 The new Mitsubishi Outlander has a smoother look than before, while its excellent underpinnings remain unchanged. It’s more aerodynamic, too, with underbody panels helping to aid fuel efficiency. 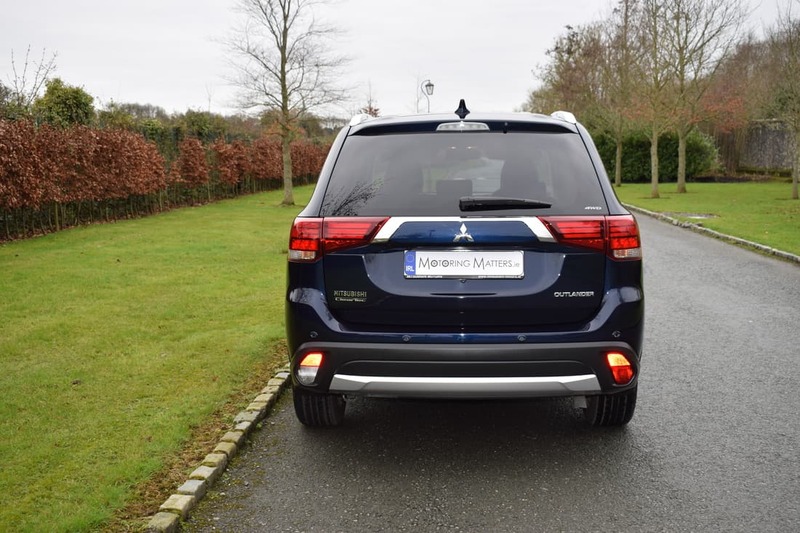 It has been given a more curvaceous design in line with Mitsubishi’s latest ‘Dynamic Shield’ design language, with LED headlamps and a large three-diamond logo. Generous use of chrome detailing on the front grille, window line and tailgate door give the new Outlander an upmarket look. Overall, the exterior look of the new Outlander is clean, robust, purposeful and very pleasing to the eye. 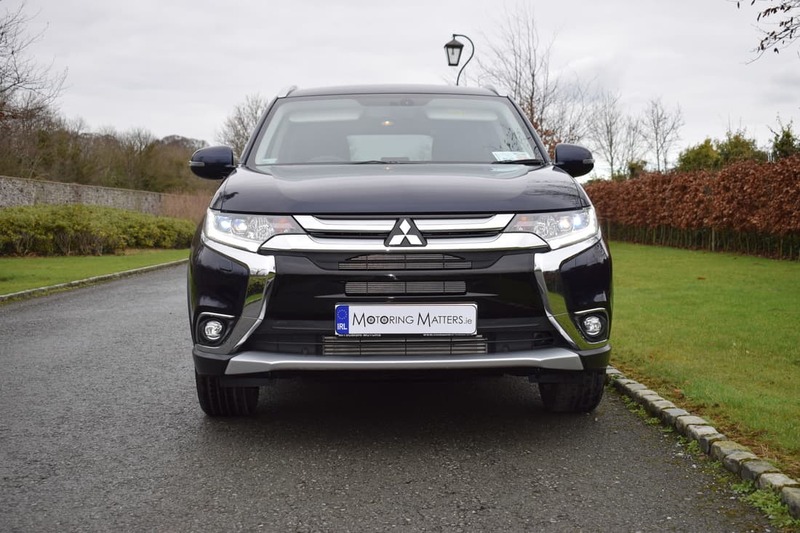 In order to keep things simple, Mitsubishi offer the new Outlander in diesel guise with just two trim levels (both generously equipped) – ‘Intense’ (2WD with 5-seats and manual gearbox) or ‘Instyle’ (4WD, manual or automatic, with 7 seats). 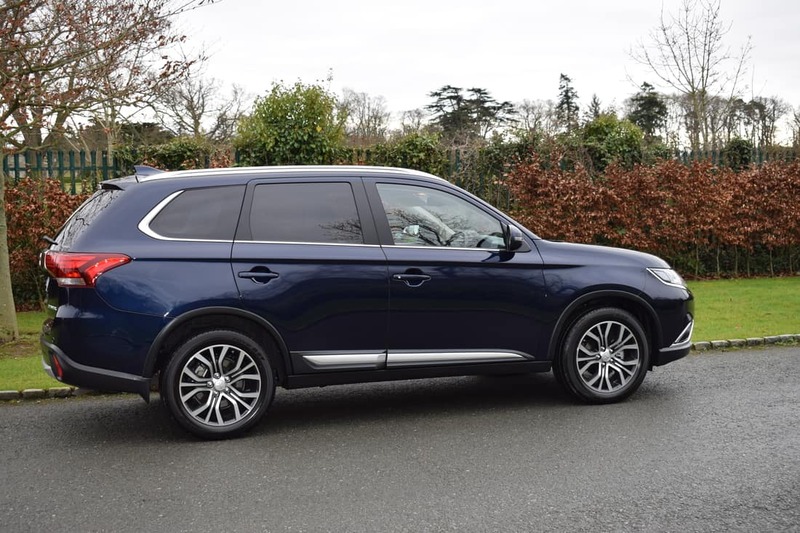 If you opt for the new Outlander PHEV, it is only available in ‘Instyle’ specification with 5 seats. 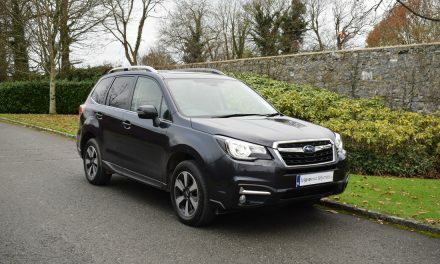 Standard equipment across the range includes 18” alloy wheels, rear parking sensors and rear camera, auto lights & wipers, power-folding & heated electric door mirrors, LED daytime running lights, LED rear lights, privacy glass, silver roof rails, space-saver spare wheel, multi-function steering wheel, fold-flat rear seats, keyless entry, dual-zone air-conditioning, cruise control, Smartphone link display with a 7” touchscreen featuring Apple CarPlay, Android Auto and DAB radio, Bluetooth, ABS, EBD, traction control, active stability control, hill start assist and a tyre pressure monitoring system. Step up to the ‘Instyle’ model and you will also get LED headlamps with auto leveling & headlamp washers, LED front fog lamps, black beltline moldings with side sill garnish, 7 leather seats with front seat heaters and 8-way power adjust for the drivers seat, black line design decoration panels, a keyless operation system and a multi-select drive mode selector on the centre console for 4WD functionality. 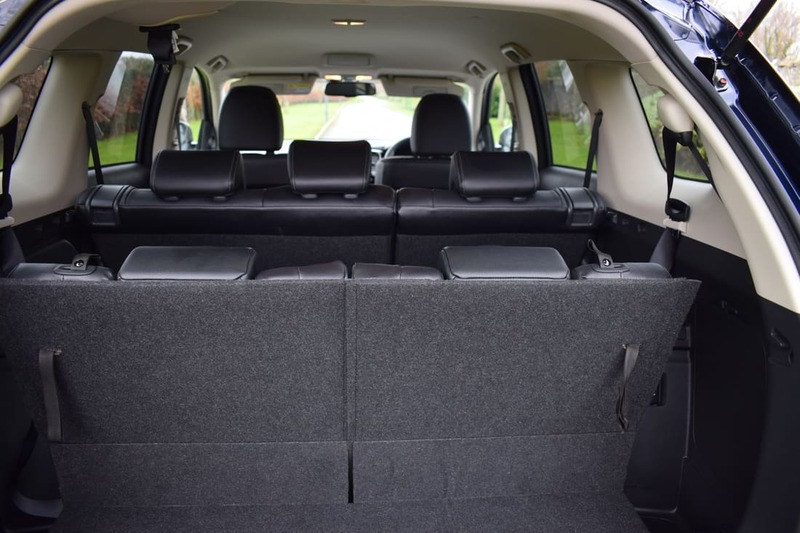 On the inside, the cabin of the new Outlander is well constructed and logically laid out. It certainly looks like it will stand up to the test of time well thanks to the quality on offer. Mitsubishi’s legendary reputation for reliability and durability is very evident in how the new Outlander looks and drives. 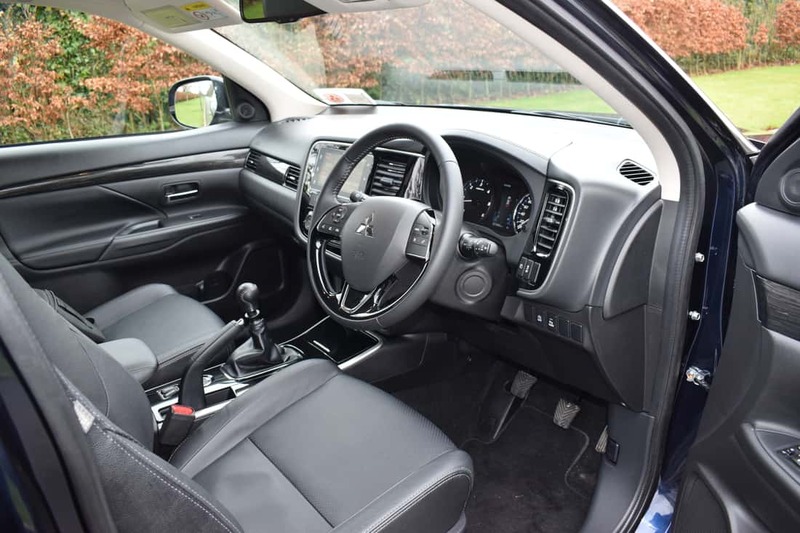 My test car was a new Outlander ‘Instyle’ model with 4WD and 7 seats in 2.2-litre Di-D (Turbo Diesel) guise and was mated to a 6-speed manual gearbox. This 150PS (147bhp) engine revs smoothly and, thanks to 360Nm of torque @ 1,750rpm, provides strong performance when accelerating from low speeds or pulling out from a junction. The 0-100km/h sprint can be completed in just 10.2 seconds, leading to a top speed of just under 200km/h (where permitted). My time with the new Outlander was spent on a mixture of motorway and back roads and it handled every road surface with confidence-inspiring ease and precision. Fuel economy also impressed me, with as little as 4.8-litres of diesel being consumed on an extra-urban driving cycle. Annual road tax for the car I drove is just €280, while the PHEV model can be taxed for just €170 per annum. 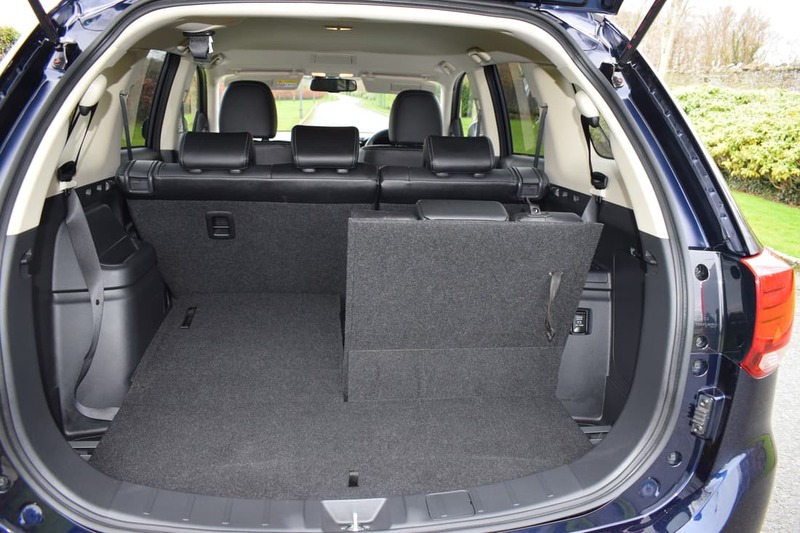 The new Outlander is bigger than the previous model, with a 240mm-longer boot (in which you can store the load-cover under the floor out of the way when you load it up) and up to 1,022 litres of space – 33 litres more than the previous car. The second and third rows of seats fold easily with a one-touch mechanism. The third row is now wider than before and, instead of the old car’s bench, it’s now a 50:50 split fold with individually adjustable backrests. Towing capacity is 2,000kg with a braked trailer. 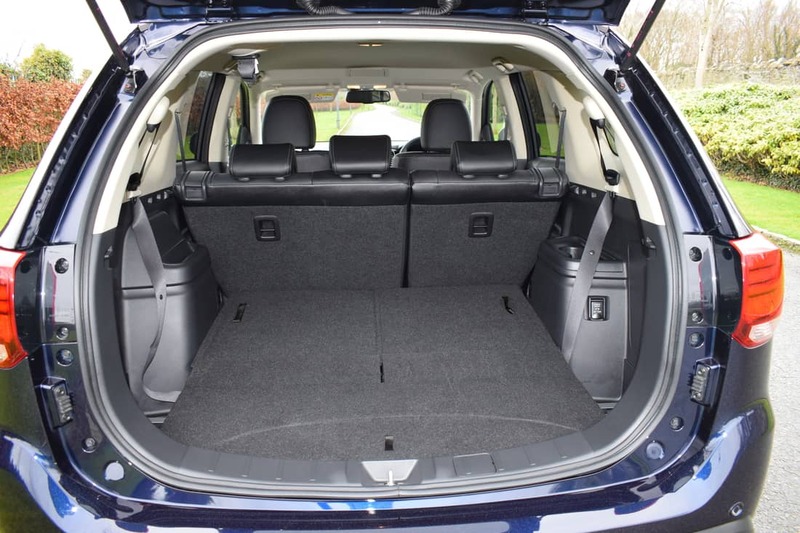 Thanks to the use of high-tensile steel, the new Outlander’s body is now stiffer and safer and has helped the Outlander achieve a full five-star rating when tested by Euro NCAP in its stringent crash tests. 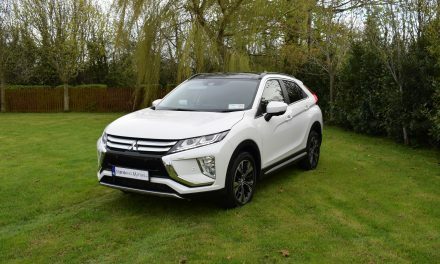 Prices for the new Mitsubishi Outlander start at a very competitive €32,500 (ex-works), while my test car represents great value for money at €39,900 (ex-works). 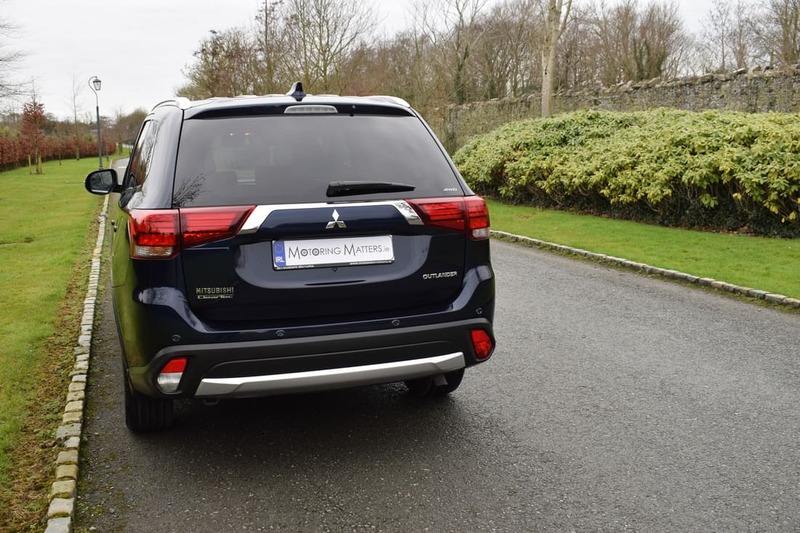 Mitsubishi’s industry-leading 8 year/150,000km warranty comes as standard, as does a 5 year roadside assistance and breakdown cover in Ireland and Europe. 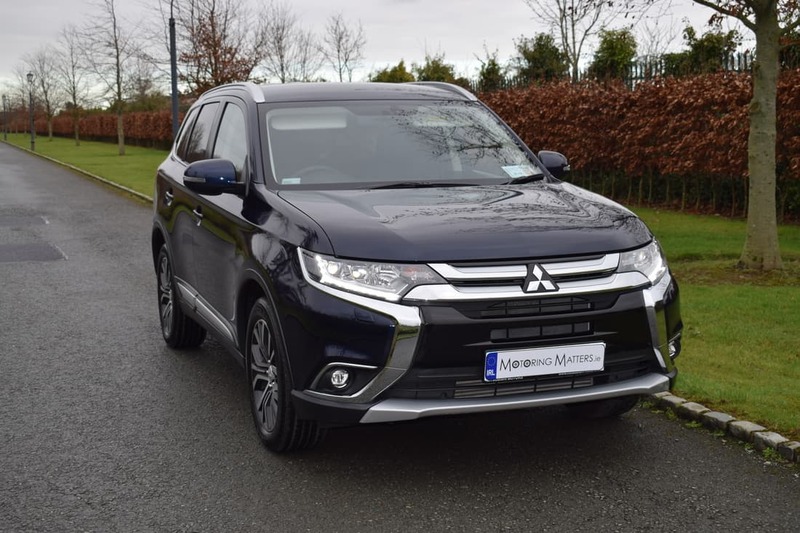 Currently, Mitsubishi dealers are offering a scrappage deal of up to €4,000 on all new Outlander’s for 181. 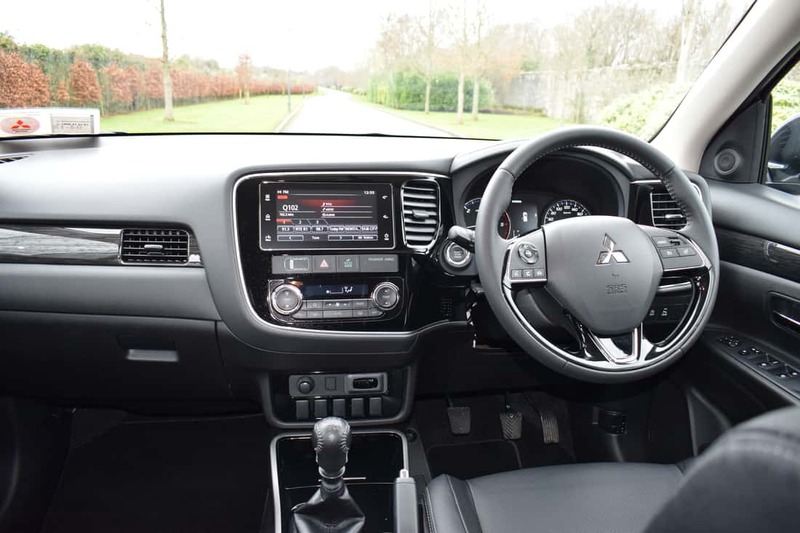 The new Mitsubishi Outlander is truly ‘Outstanding’.